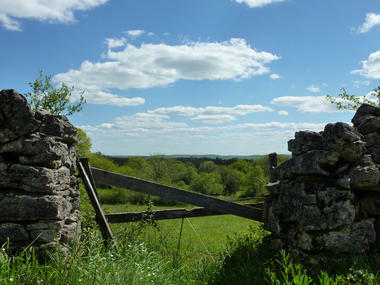 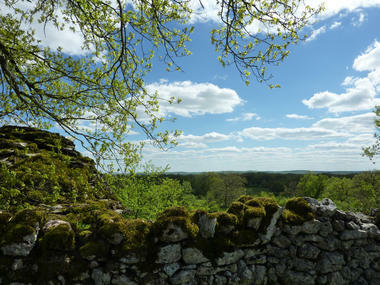 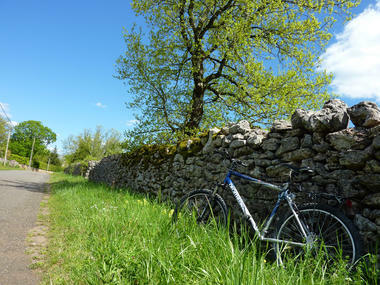 Explore the countryside of the Causses du Quercy Regional Natural Park, with its dry stone walls. 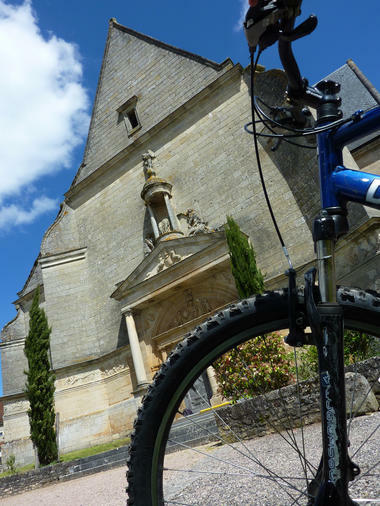 This ride, accessible to all, is delightful from start to finish. 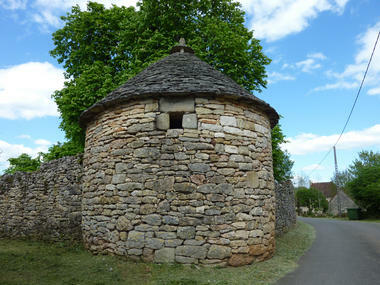 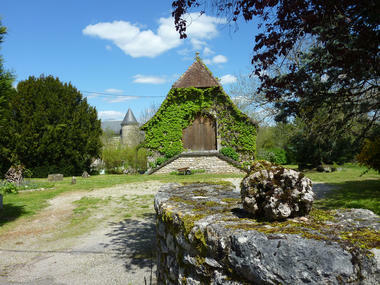 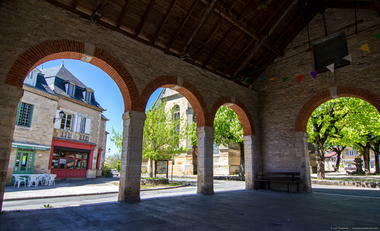 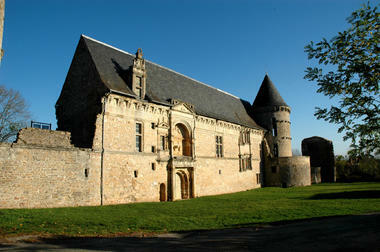 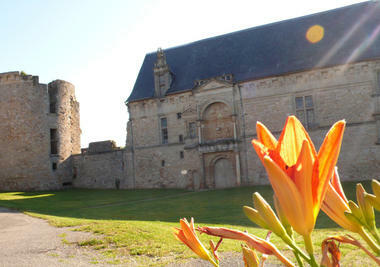 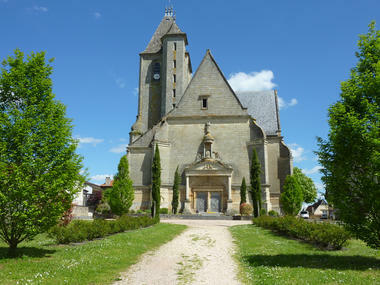 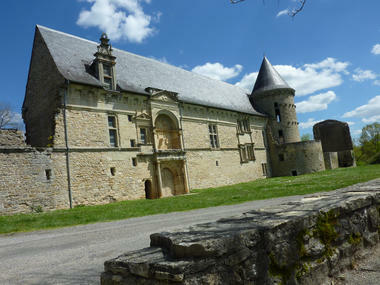 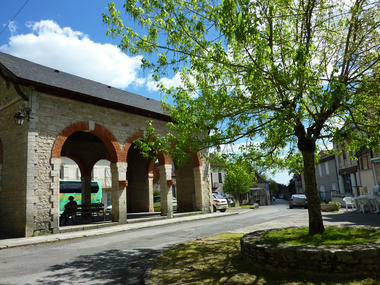 You end up in front of the Renaissance château built for Galiot de Genouillac, a listed Historic Monument.